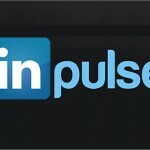 LinkedIn announced on Thursday it has acquired mobile news aggregation startup Pulse. 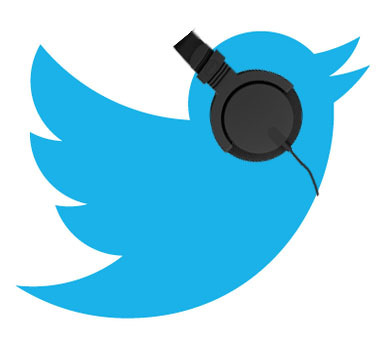 Exactly a month ago there was a speculation that LinkedIn would acquire Pulse. The deal was estimated to be over $50 million. Today, the deal is confirmed and valued at $90 million. This is definitely a big buy for LinkedIn. 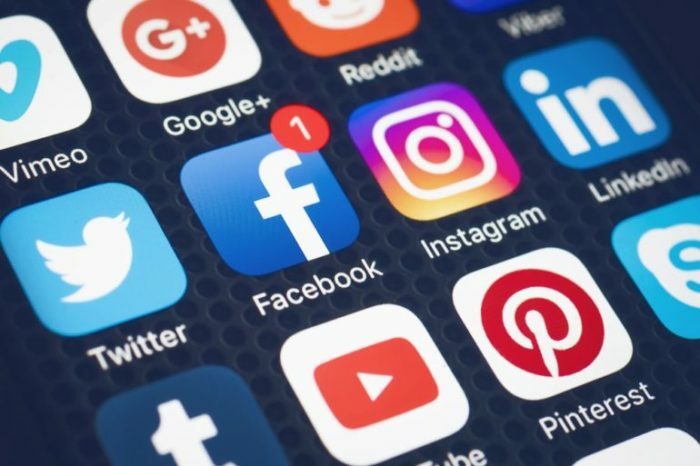 Pulse collects news articles form a range of topics chosen by users and presents them in a clean, stylish format, rose to the top of Apple’s App Store ranks just a few years ago, quickly becoming a favorite among the many newsreaders currently available. 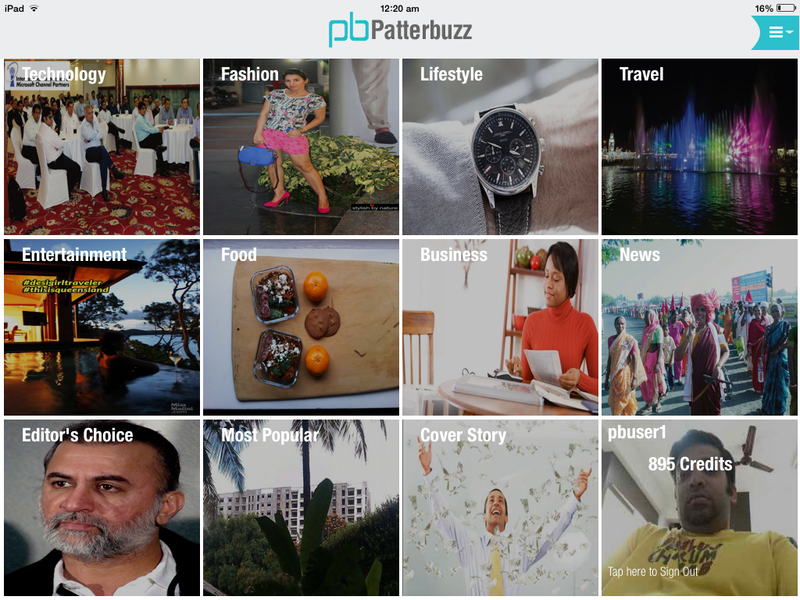 Pulse currently claims more than 30 million users globally who read more than ten million stories daily using the app. LinkedIn is definitely looking to be something more than just a resume service for recruiters and professionals. 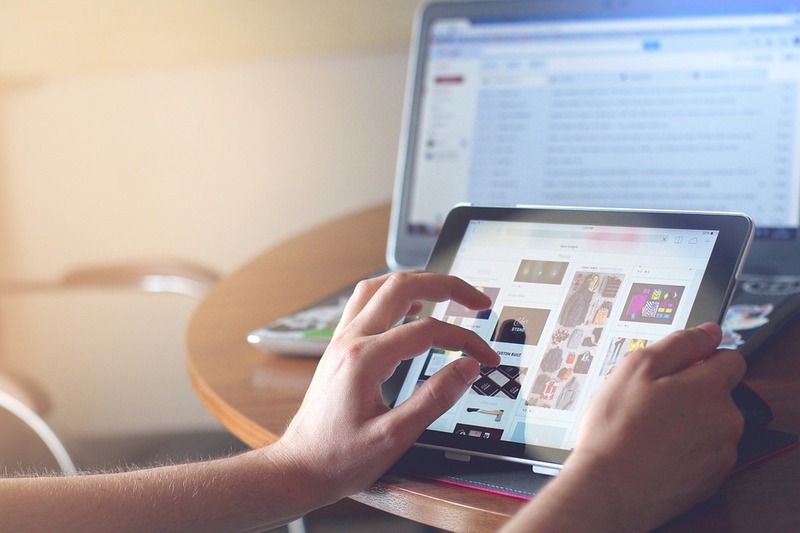 Spearheaded by executive editor (and former Fortune and Wired journalist) Dan Roth, LinkedIn has made major strides in pushing original and partner content through the site, aiming to keep users returning and engaged on a regular basis. 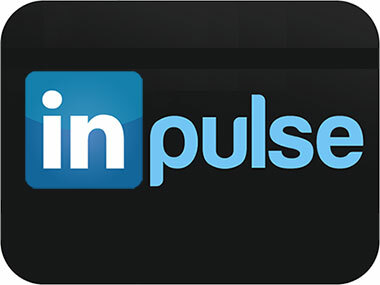 It will be interesting to see how LinkedIn can use Pulse to leverage itself has a publishing platform. Lets not forget LinkedIn Today, the company’s news aggregation service which also brings users tons of fresh stories on the regular.